Sometimes a good fantasy book lets you explore magical lands. Other times, it brings otherwordly (not from this world) creatures into our own ordinary world. Whichever fantasy you prefer, this genre takes you away from the real world. Fantasy books often have interesting descriptions and characters, which makes them great for learning synonyms (words that mean the same thing as others) and common words to describe a person. Since fantasy doesn’t have to follow the laws of reality, anything can happen in these books! What this book is about: Young Harry Potter lives a sad life in a tiny closet under a staircase. One day, he gets an invitation to Hogwarts, a school where kids learn magic. His life changes forever. 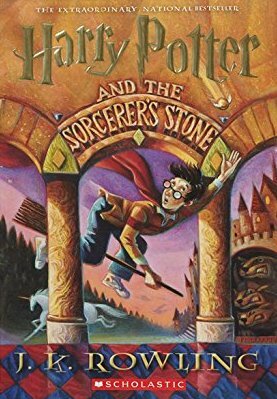 The English in this book: “Harry Potter” is written for young adults, so the writing is very simple but still full of life. It’s also a British book, so if you’re learning British English, you can find some UK-specific writing here. 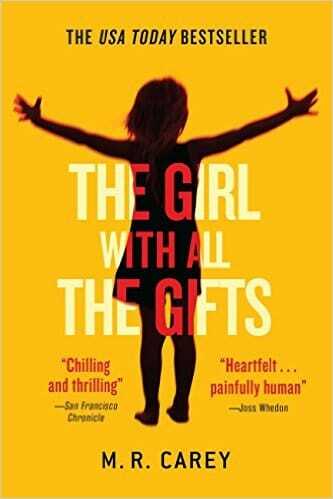 What this book is about: A young girl has special gifts, but they don’t make her happy. Instead, she’s researched and treated like a lab animal (who might turn on her protectors at any moment…). The English in this book: This book is different because it’s written in the present tense—everything is happening now. Since it’s also told from the point of view of a young girl, the writing is very simple, so you can focus on the strange story. What this book is about: One day, a boy discovers that the family that lives down the lane is a bit…strange. This doesn’t stop him from becoming friends with the family’s little girl, and starting a strange and magical journey. 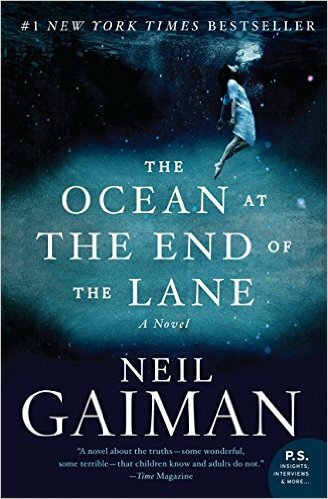 The English in this book: Gaiman is a master storyteller. This book goes from simple to difficult, making it more fitting for an advanced reader. Often shortened to “sci-fi,” science fiction is a kind of fantasy that has to do with technology, science or outer space. A lot of the time, the books are based on real science, but aren’t actually about real things that happened. One of the most famous examples of science fiction is “Star Wars.” So if you’re a fan of the movies, you might like these sci-fi books. Science fiction books can teach more than just simple English—they can teach science and technology terms. Even if the way science and tech is used in the books is not real, many of the words and terms are real. You can learn words about outer space, words that you would hear in a science laboratory and much more. 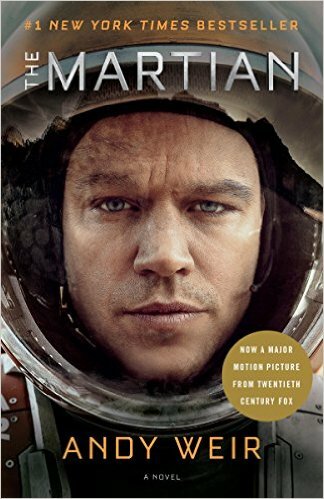 What this book is about: An astronaut becomes the first man to walk on the planet Mars, but then things go horribly wrong. Presumed (thought to be) dead and completely cut off from the rest of the universe, the astronaut has to use his skills and intelligence to find a way back home. The English in this book: This book is full of space words and terms! There is very little dialogue since the main character is alone on Mars, but you can learn a lot of words about Mars, astronauts and other space topics. What this book is about: Scientists uncover a secret that’s been around since the beginning of humanity. Now it’s up to two people to keep this secret from an organization that will stop at nothing to get it (even killing nearly the entire human race). 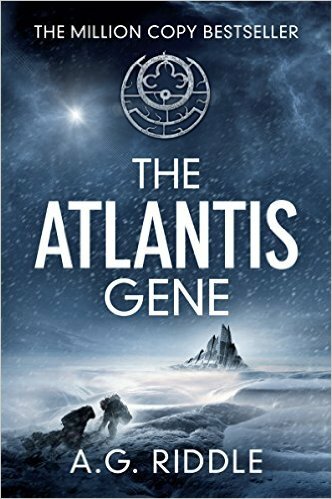 The English in this book: “The Atlantis Gene” is like a sci-fi thriller. It has lots of action words, with some science terms. This combination makes it a little more difficult to read, and great for more advanced learners. What this book is about: The universe is at war and children are taken into the military when they’re young. Except for one extraordinarily smart little boy. This boy is left behind, but he might just be what the world needs to survive. 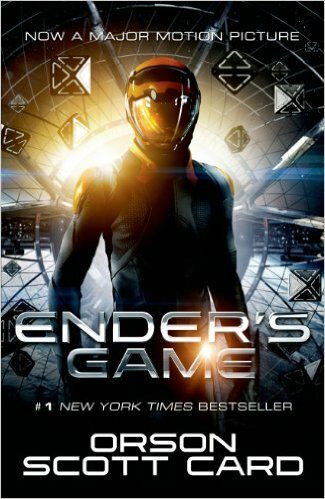 The English in this book: Even though “Ender’s Game” is about a young boy, the language can be a little tough at times. This book is about leadership and being accepted by society, but it’s also a book about government and military. There is plenty of vocabulary to be found for all those topics.